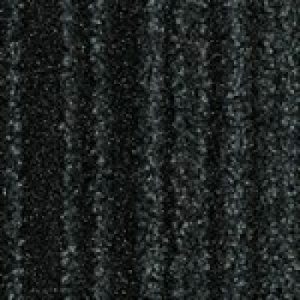 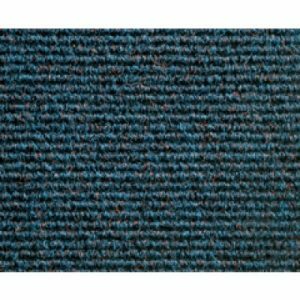 Products All Products Entrance Matting JHS Carpets Entrance Matting JHS Carpets Entrance Matting Zermatt Hobnail JHS Zermatt Hobnail Entrance Matting Colour 1329 Chocolate. 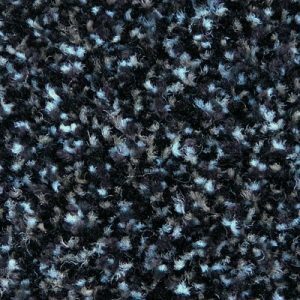 JHS Zermatt Hobnail Entrance Matting Colour 1329 Chocolate. 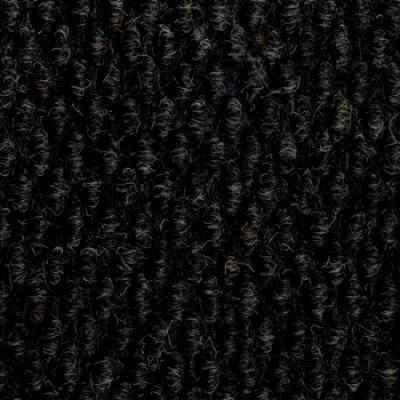 1329 Chocolate, is a Brown matting and is one of nine colours from the JHS Zermatt Hobnail matting range. 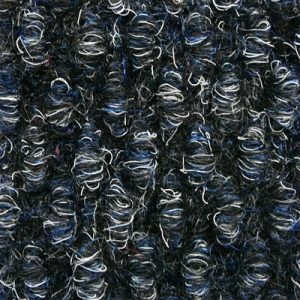 JHS Zermatt Hobnail Entrance Matting Colour 1340 Blue Dusk.